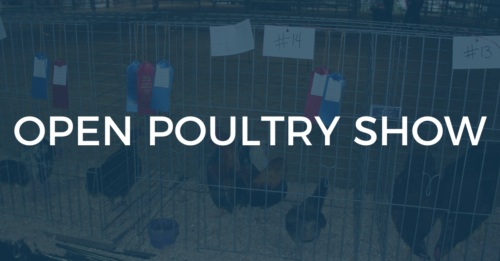 The Smith County Fair Open Poultry Show will be held at the Fairgrounds on Tuesday, July 3, 2018. Inspection starts at 5:00 p.m., followed by the show at 6:30 p.m.
1. Must preregister by calling Extension Office (735-2900) by June 18. No exceptions. 2. All birds must be inspected and free of disease, parasites, etc. and certified Pullorum free prior to being accepted for competition. Free on-site testing will be conducted prior to show. 3. Exhibition cages will be provided. 4. Exhibitor limited to one entry per class. 5. 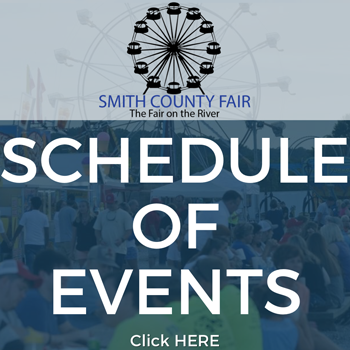 Though every precaution will be taken, neither the Smith County fair nor any individual working this event, will be responsible for the injury or loss of any bird. 6. All birds must be removed from the Fair Grounds following the completion of the show. First place winners in each lot will compete for Best of Class. Best of Class winners will compete for Best of Show Overall at the end of the show. For more information, contact Superintendent Katie Martin at the Smith County Extension Office at (615) 735-2900.